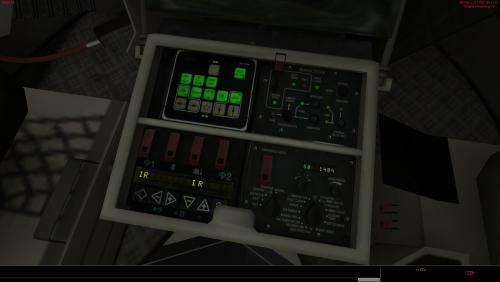 The CV90/30-FI interior skin with translated control panels. So if your Finnish is a bit rusty, you can still understand what all those buttons and switches do! Only the functioning panels are translated, not for example the stickers telling you not to hit power lines with the antennae! Woodland, Winter and Desert versions included. 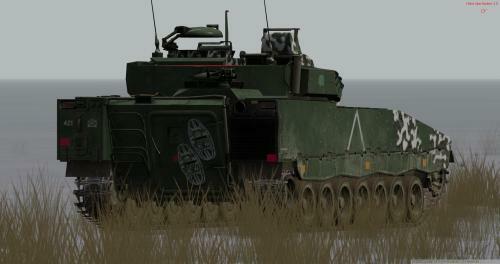 High Definition overhaul of the old CV9030FI skin. 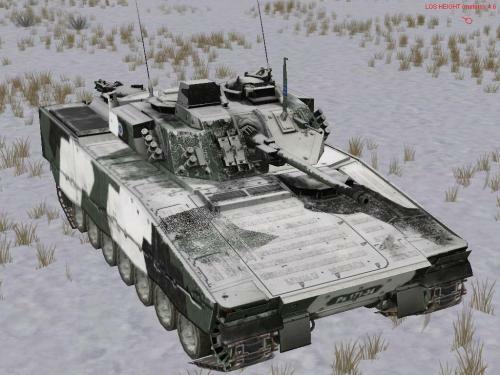 Comes with roof texture for both Winter and Woodland Variants.